The most effective tax plan starts with knowing the updated rules and doing a lot of small things correctly throughout year. Tax plan does not happen on yearend time and see your accountant, it is a daily fight through a whole year. The flowing is year-round tax planning calendar which will help you to do your monthly tax planning by yourself. 1st – Record the odometer reading for your vehicle on the first day for allowable auto mobile deduction. Deducting vehicle costs can save your tax dollars greatly, but vehicle expense is an easy target for audits. To ensure the safety of your automobile cost deduction, you need to keep your km log, receipts related to your vehicle well from the first day of year. 28th (Feb 29th in a leap year)-deadline to file T4, T4A, T4 Summary and T5 and T5 Summary to government. 1st-the deadline for making your RRSP contribution for last calendar year. 15th-the deadline for the first tax installment payment if required. 31st-the deadline to file a partnership information return and send the T5013 to patterner (this due date assumes a December 31 partnership year-end). 30th– the deadline to file personal tax return and pay you tax payable if you and your spouse do not carry incorporated business. Even if you and your spouse carry on unincorporated business, the deadline for personal tax payment is also April 30. 15th – The second tax installment due. 30th-The deadline to file T5018 for construction industry business. (This due date assumes a Dec 31 as end reporting period.) The deadline for file T5018 is 6 months after fiscal year or calendar year. Review your installment option for the upcoming tax installment. If your tax bill over 3000, you must pay installment. You have 3 different method to calculate your installment: non-calculation option, previous year option or current year option. Which option to use depends the change of your finical situation. If you have been charged penalty for late filing, consider use voluntary disclosure program (VDP) to waive it. 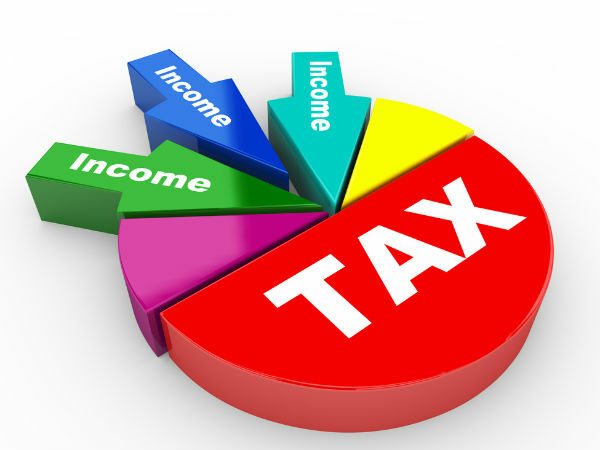 15th-the third tax installment is due. If you want to switch you GST calculation method from Direct Method to Quick Method, apply now for the upcoming year. Review your tax installment for the upcoming final tax installment. 15th – the final tax installment is due. 31th- record your odometer for calculate allowable vehicle deduction.